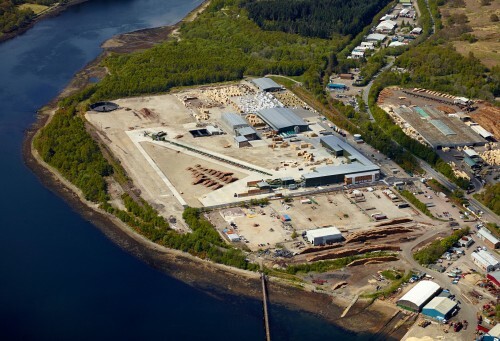 BSW Timber is the most technologically advanced sawmilling business in the UK. 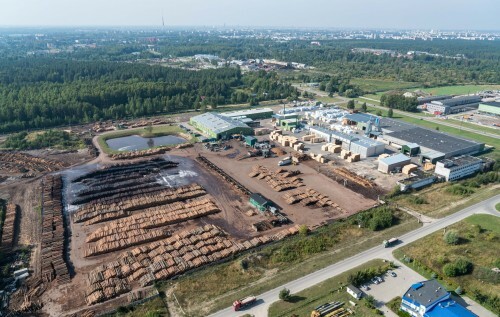 We operate seven sawmills across the UK and one in Latvia, employing over 1,200 people in mainly rural areas as well as supporting thousands of jobs across the local supply chain. 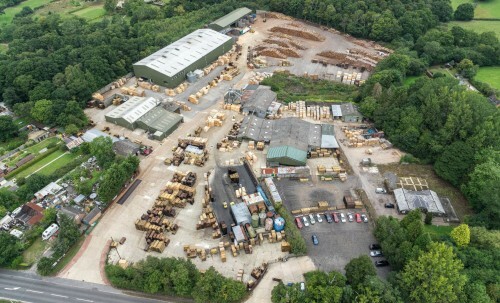 Our industry leading brands Easi, Warrior and Timeless Timber are distributed throughout the construction, fencing, decking, sleeper and pallet and packaging sectors. 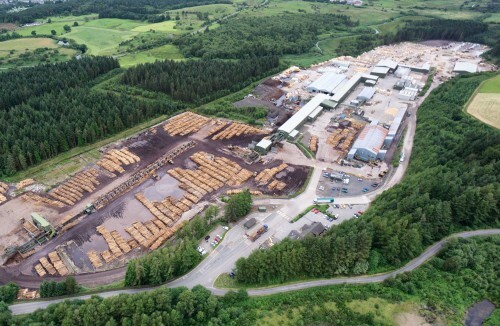 BSW acquired Tilhill Forestry Limited in September 2015, building on its core strengths of high quality forest management whilst delivering a secure and stable supply of home-grown timber to the market. 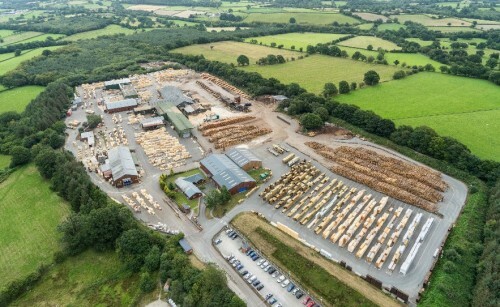 Tilhill Forestry currently operates as a subsidiary of BSW with its own management board. 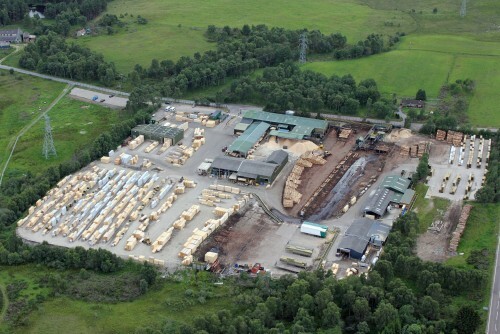 BSW Timber Systems manufacture timber frame and roof truss in Dumfries, servicing both commercial and private customers in South Scotland and Northern England. Additionally, under our Timeless Pods brand, we are one of the UKs largest manufacturers of camping pods providing a wide range of solutions from basic pods to more luxurious ‘state of the art’ pods offering a choice of interior fittings such as integral kitchens and bathrooms. We also manufacture a range of high quality, heavy duty, garden structures such as gazebos, garages and car ports, as well as a range of fully insulated garden rooms which are becoming more and more popular as additional spaces to the house particularly as offices. BSW’s produces a range of home and commercial heat products made in the UK from 100% renewable wood including Hotties Heatlogs, Barbies Barbecue Fuel and Pizazz (speciality pizza oven product). 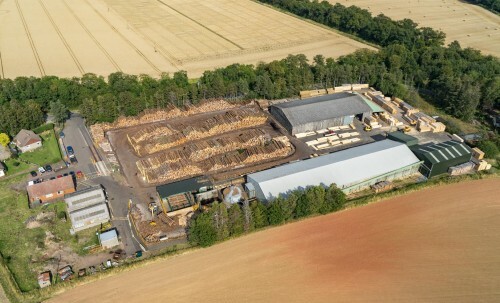 Through constant investment in our people and process, we aim to be the leading, most technically advanced and innovative business in the timber industry.